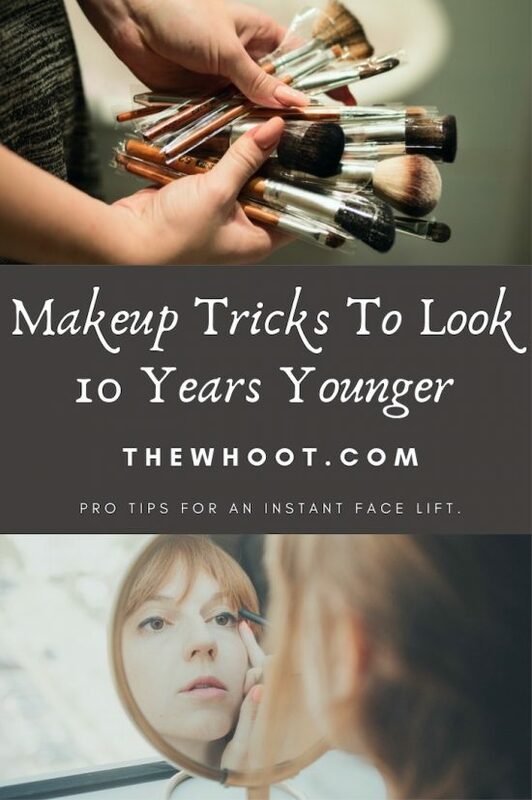 If you would like to look more youthful, these makeup tip to look 10 years younger will be of great interest. Be sure to watch the video tutorial now for lots of amazing tricks. As we get older, when it comes to our appearance, there are more things we need to attend. 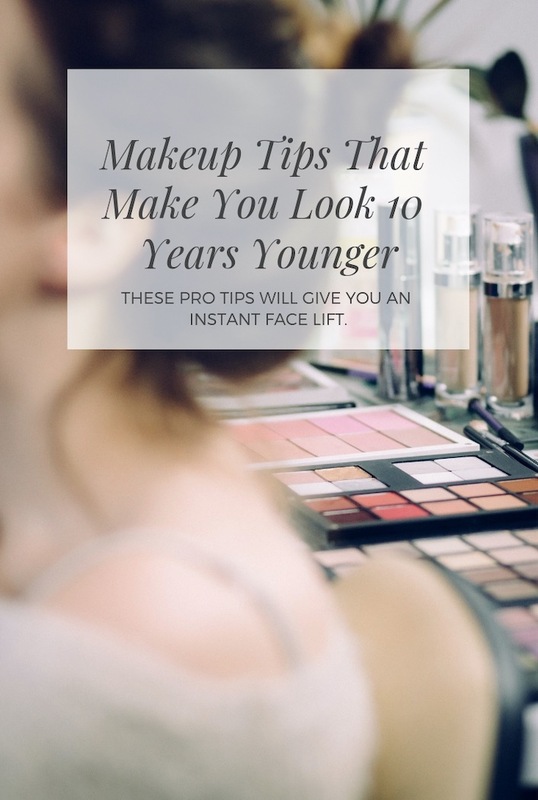 Today, we are sharing with you simple makeup tips that will assist you to look 10 years younger. Knowing how and what to apply, can make all the difference. Dominique Sachse is well versed in such things. As a TV Personality, she has learned much from her time in the make up chair. Before we share the video tutorial, we thought you might like to know the proper order to apply makeup. In this infographic from She Knows, you will notice that concealer goes on after the foundation. This is a common mistake and it can make or break your look. We suggest using a good lip liner too. Just be sure to use a natural color and don’t be heavy-handed. If you would like to let your inner glow shine and defy your age, Dominique is here to show us how. Learn how to achieve an effortless look that won’t take long to recreate. Simply Sona has put together this excellent infographic that has 12 Makeup Do’s and Dont’s. One of the common mistakes is to highlight the apples of the cheeks and black brow products. This can instantly age you. Be sure that you also clean your makeup brushes often. Using dirty brushes is a big no-no!